Take LEAN CUISINE® Cheese Tortellini to another place. Crunchy fresh vegetables transform this Italian favorite into a delicious pasta salad. 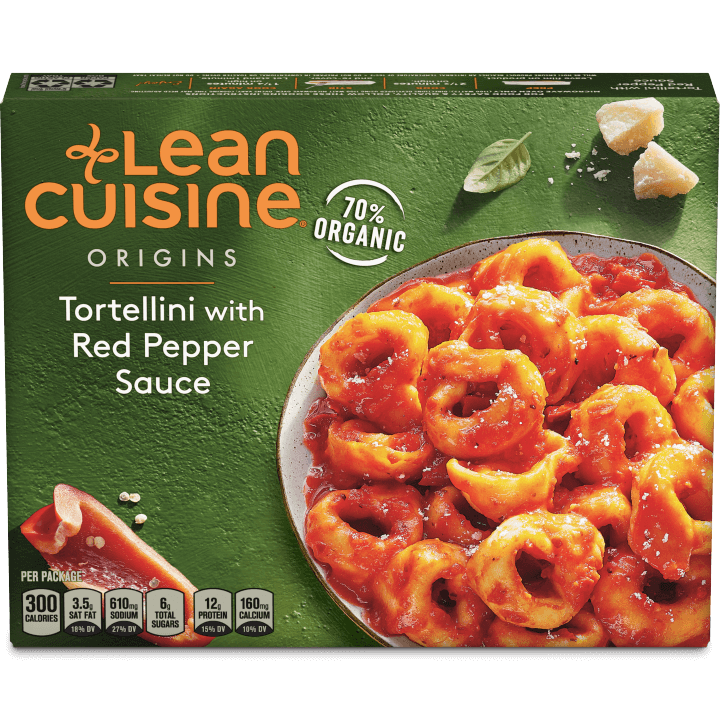 HEAT LEAN CUISINE® Cheese Tortellini according to package instructions. Chill for at least 5 minutes. COMBINE balsamic vinegar and olive oil; stir into chilled tortellini.